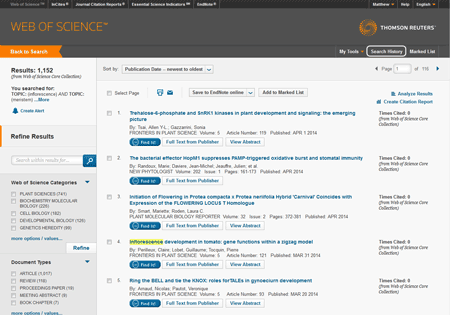 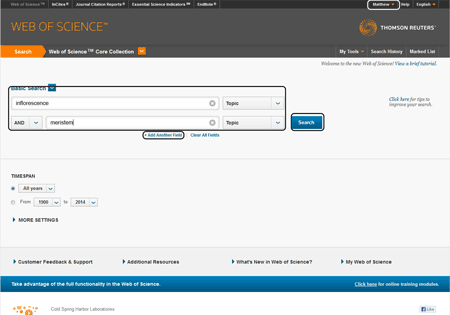 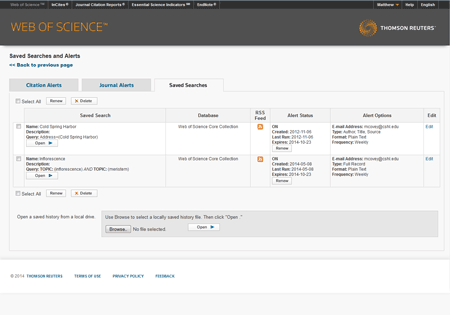 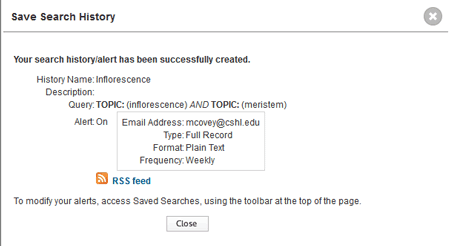 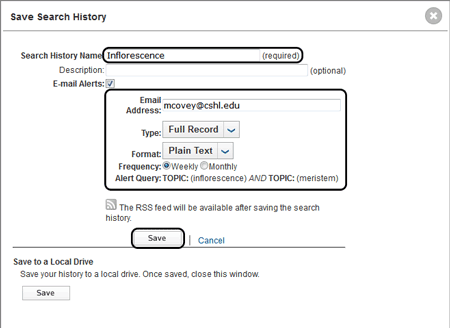 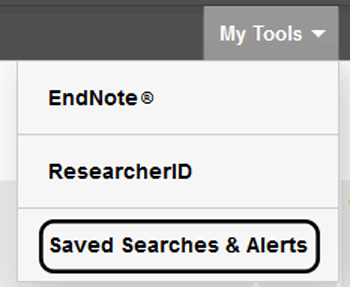 Please note that to configure alerts in Web of Science you need to select a single database such as the Web of Science Core Collection. 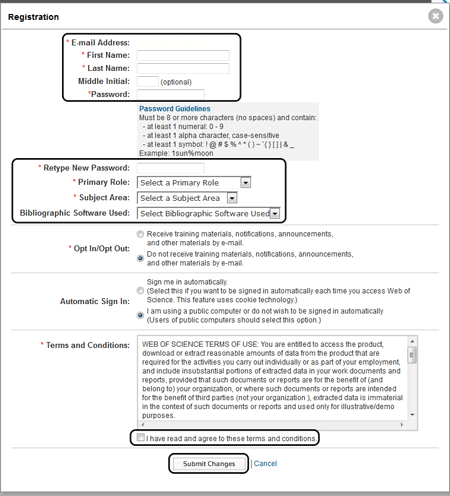 Fill out the Registration fields. 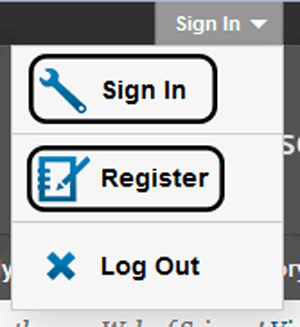 Click on Submit Changes when done.